When a movie stars son is killed after being chased by the paparazzi, Chloe takes a deep look into the case with a little help from Lucifer. Meanwhile, Maze and Amenadiel continue to encourage Lucifer to go back to hell. A priest seeks out Lucifers help when he suspects an underground drug operation has set up shop at a neighborhood youth center. Meanwhile, Malcolm manipulates a way to keep an eye on Dan. When philanthropist Tim Dunlear is found dead, Lucifer explores his good side by becoming a benefactor for Tims glitzy Los Angeles charity. 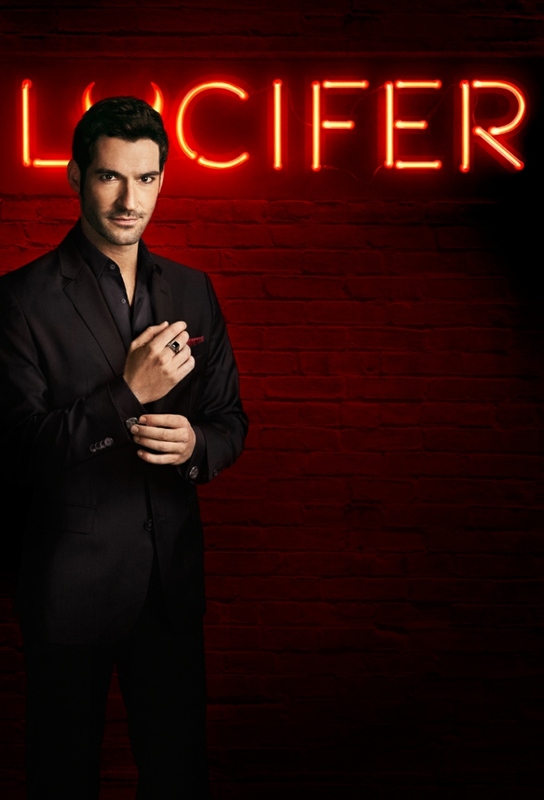 When a woman is found dead on the Hollywood Walk of Fame – with her body twisted into the shape of a pentagram – the investigation leads Lucifer and team into the world of Satanists, where they soon realize, evil doesnt always live where we expect it to.